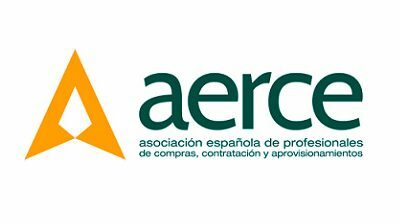 Legal Field participated in the workshop organized by AERCE regarding Corporate payment methods. Present and future of payment management. 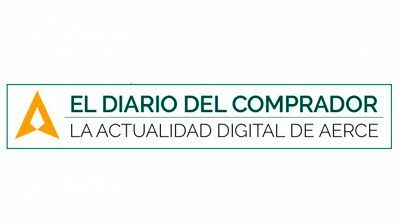 Legal Field participated in the workshop organized by AERCE regarding Financial Innovation, in which our firm analyzed Fintech’s contribution to the different fields of the financial sector and the need to adapt the financial rules to the new digital environment. 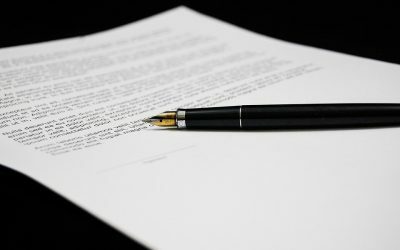 Last judgment of the Supreme Court on the granting of a will by a disabled. A recent judgment of the Supreme Court of March 15th analyzes whether or not the wills granted by a disabled person (intellectual), who has also been declared judicially incapable for the administration of their property, clarifies this question to us by declaring them valid.